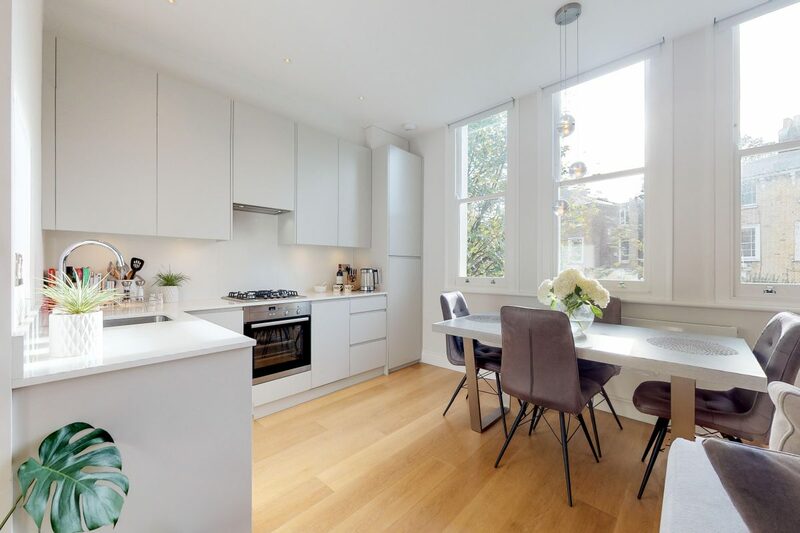 Looking for a period property but without the renovation work? 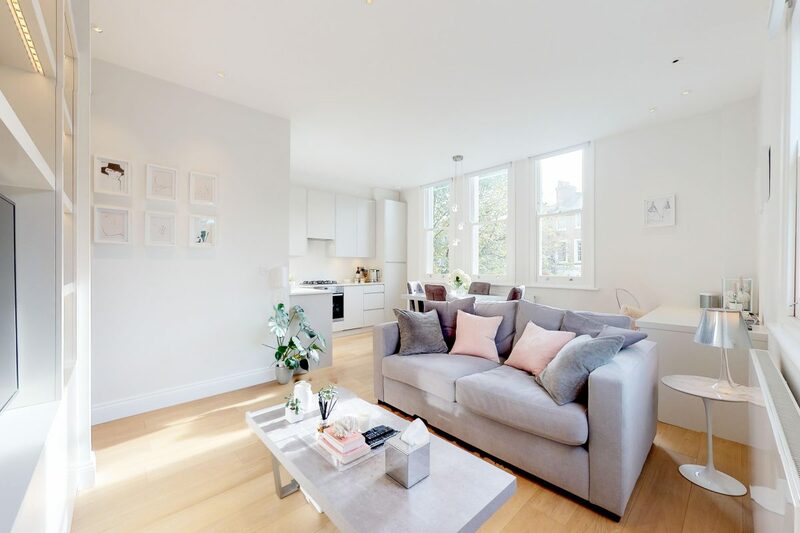 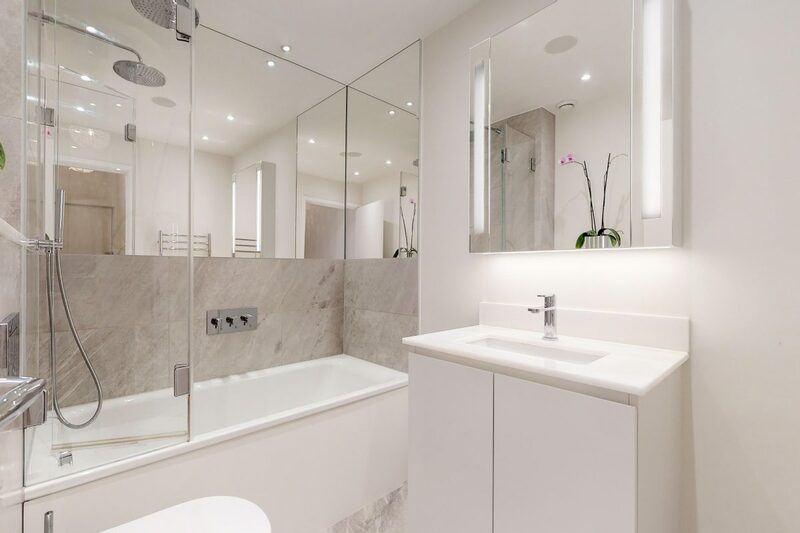 Well here at AW Childs, we have the ideal property for those who want a stunning home located in a quiet tree lined street but still within easy reach of all the amenities London has to offer. 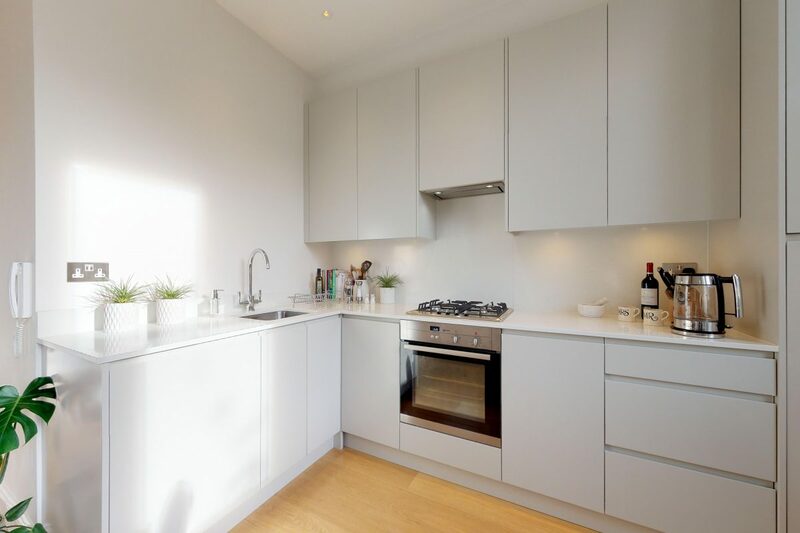 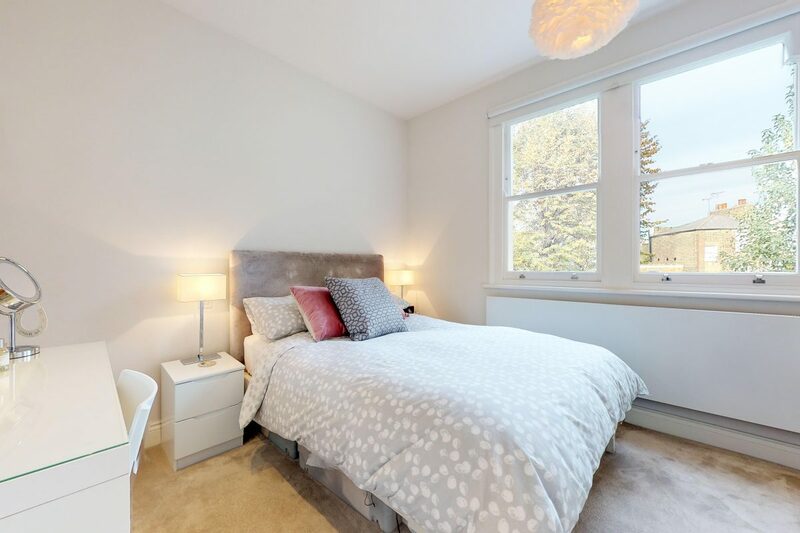 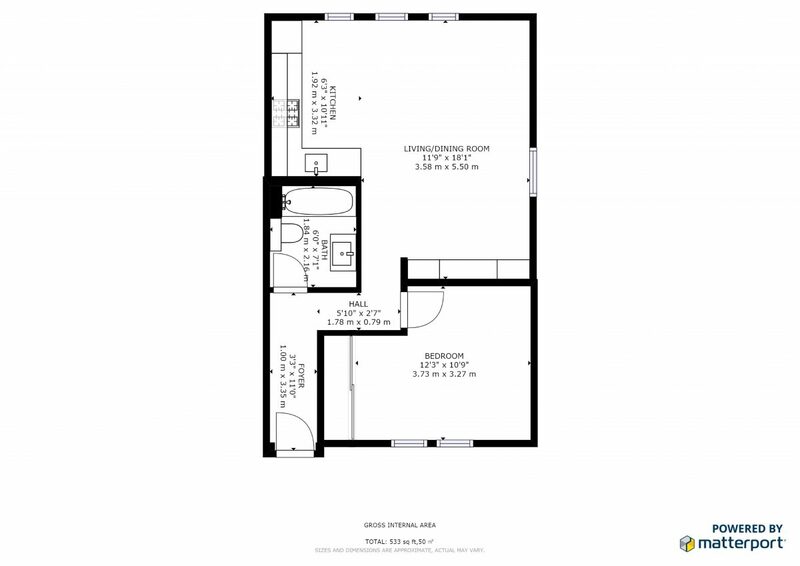 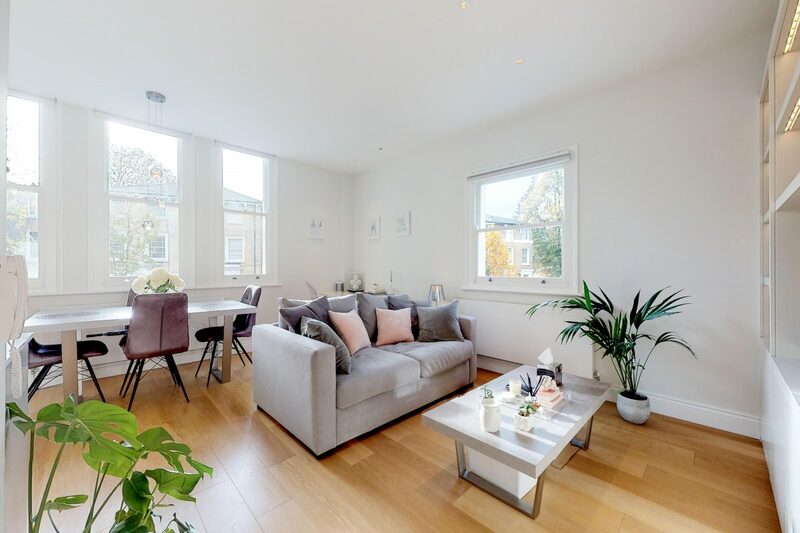 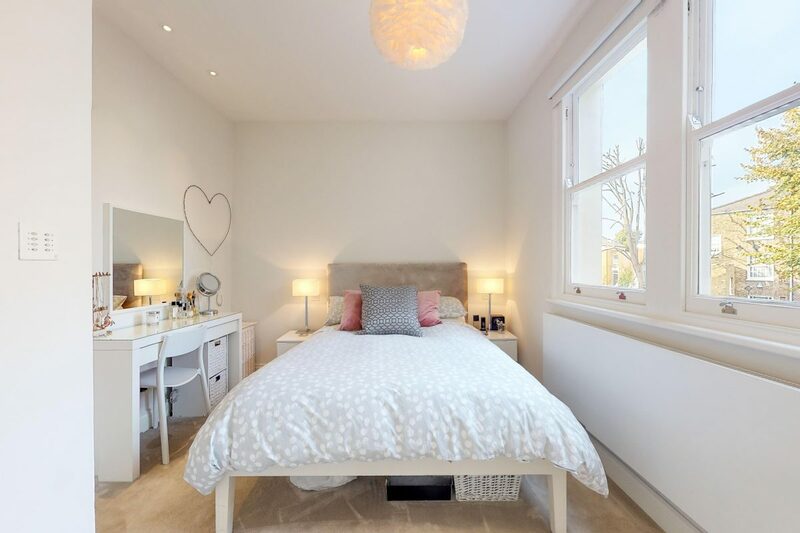 Based in the leafy De Beauvoir ward of London, this first floor property has been lovingly renovated to an extremely high standard and would be an ideal home for a city professional or couple.